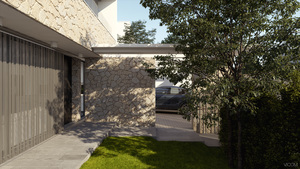 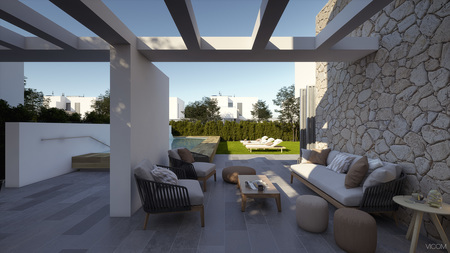 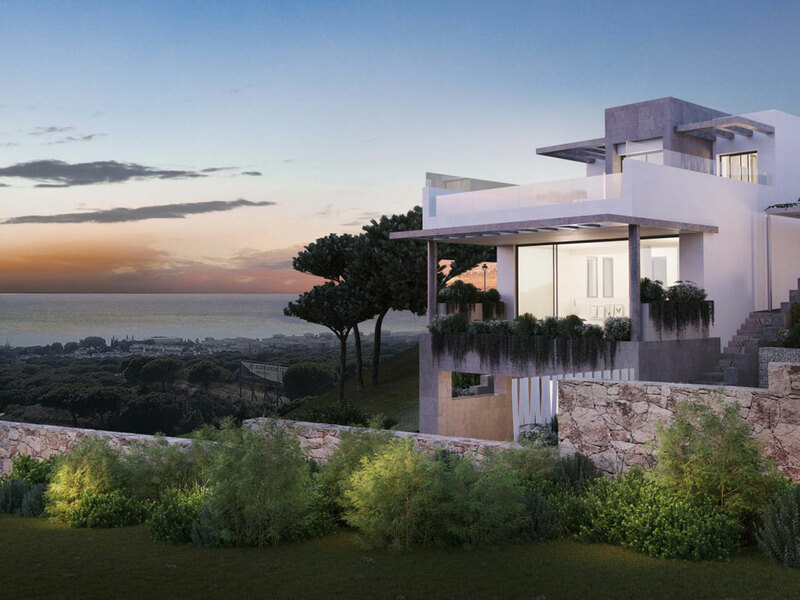 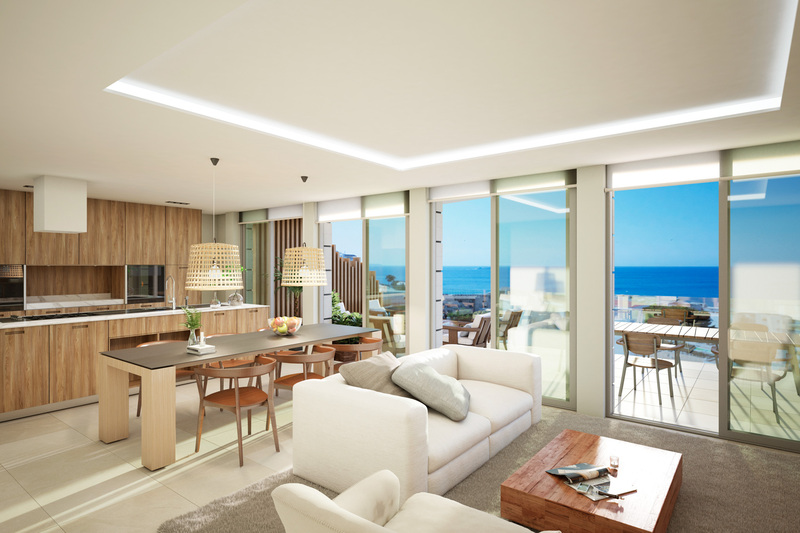 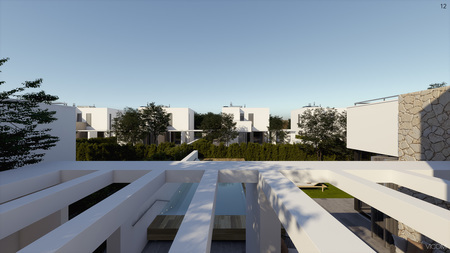 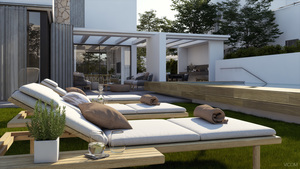 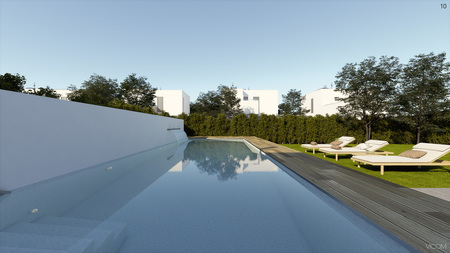 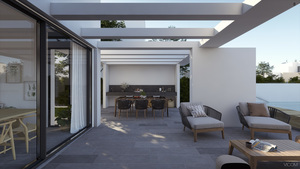 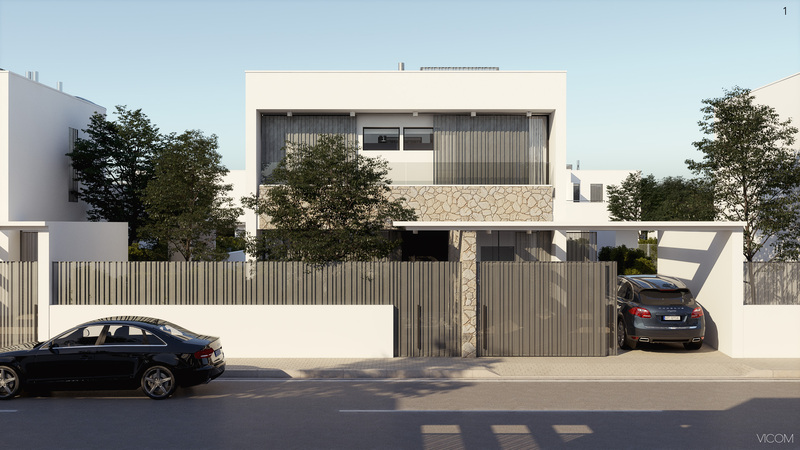 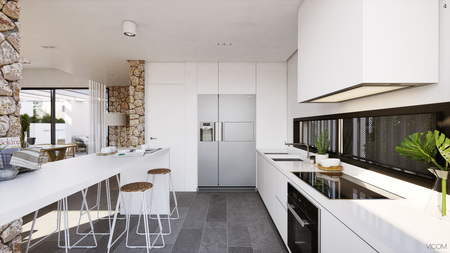 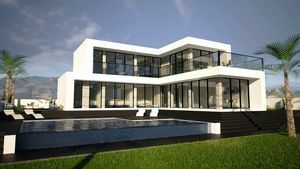 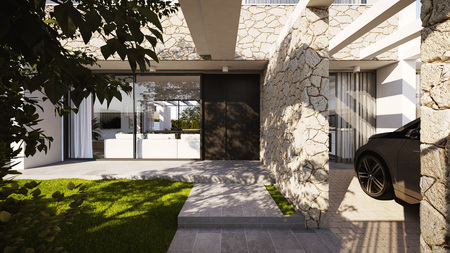 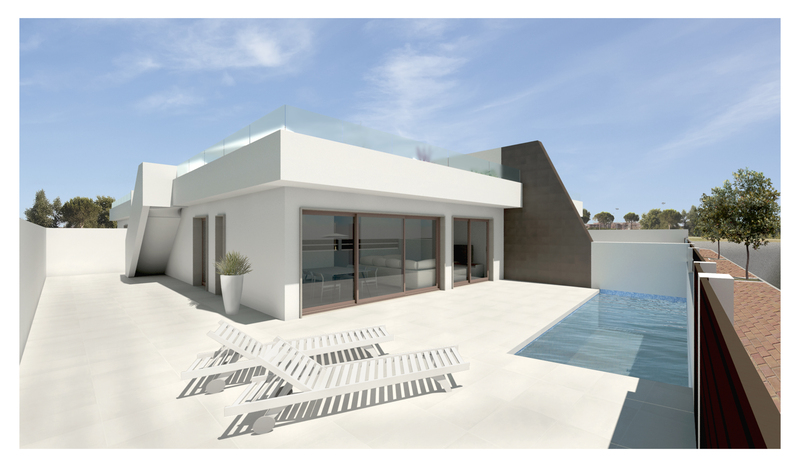 Luxury bespoke villas on two levels, and only 500 meters away from the sandy beaches of Campoamor, Alicante. 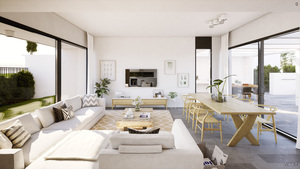 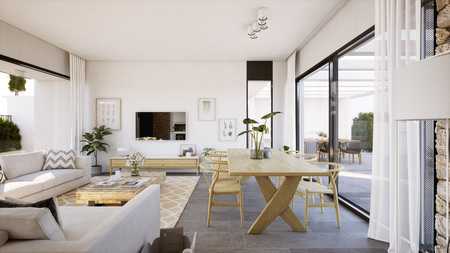 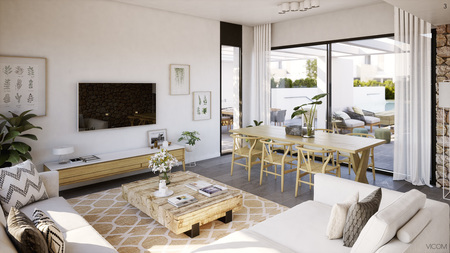 This residential area is located just 10 minutes away from San Javier airport (Murcia), 30 minutes to the new airport in Corvera (Murcia) and 40 minutes from Alicante airport. 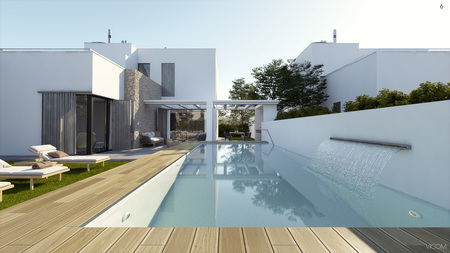 The villa offers three (or four) double bedrooms with fitted wardrobes, three bathrooms + a guest toilet, spacious living/dining room, open plan kitchen with all appliances + utility room, landscaped garden with several terraces and a private swimming pool, pergola, solarium (27sqm), central air conditioning system throughout the villa, aerothermal system (heat and cooling pump), off road parking for more than two cars. Surrounded by four international golfcourses (Villamartin, Las Ramblas, Campoamor and Las Colinas) and a wide range of services for you to relax and to enjoy. 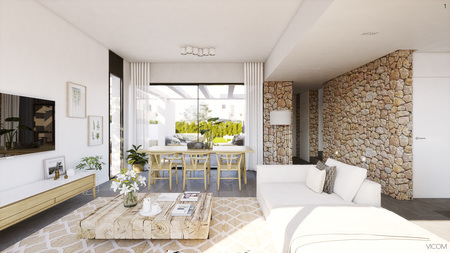 Also you will have all the amenities on your doorstep (supermarkets, pharmacy, restaurants, bars… and even La Zenia Boulevard Shopping Centre (with more than 160.000sqm with all kind of shops) is only 5 minutes away! 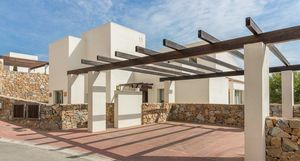 In addition to the extensive network of roads linking San Pedro del Pinatar with the rest of Spain, thanks to San Javier- and Alicante international airports and their wide range of flights to Europe and connections with the rest of the world, it really is easy to fly from and to Spain. 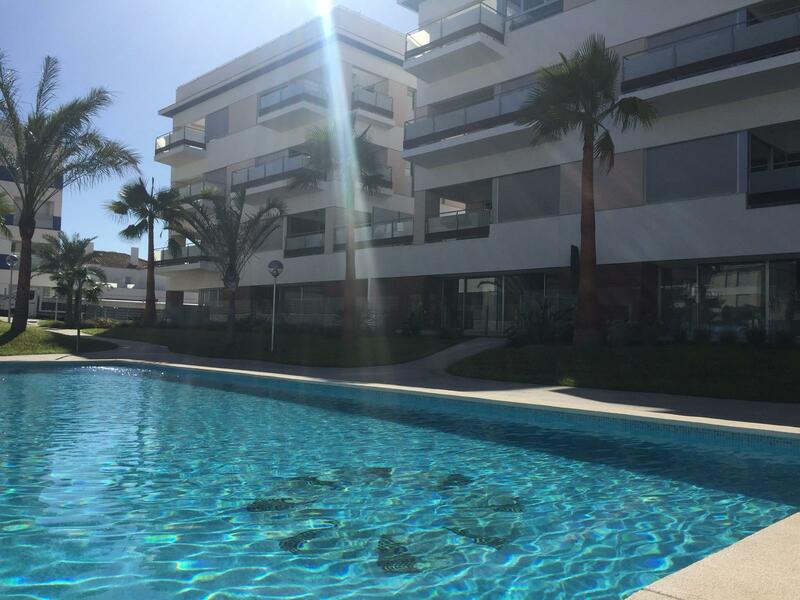 If you’re looking for more than 320 sunny days a year, just call us now! 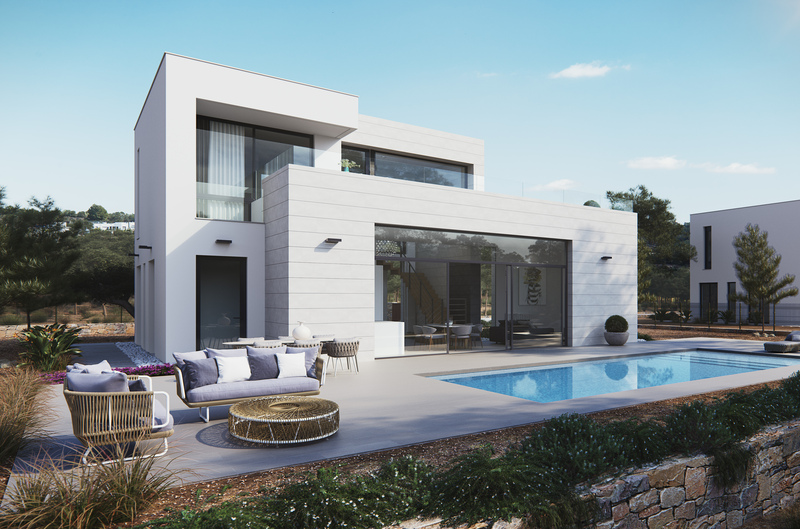 This spectacular luxury villa located in an idyllic setting, on the first line of one of the most exclusive and best considered golf courses in the world, Las Colinas Golf Club.